As a matter of fact, we almost considered it an honor to have him [RFK] explode at you. I mean, this was a sign of real friendship and of a relationship when he exploded as he did with Nolan or with me or with Steve. 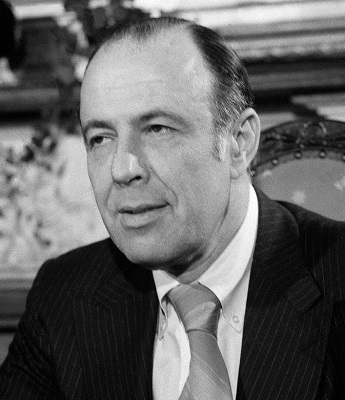 Feldman continued his work in the law and New York City politics almost until the end of his life. The quotation above is taken from Feldman’s oral history interview, which has just recently been opened here at the Kennedy Library.